Description First issued late 1951/early 1952 at 2/-d.
Reprinted in 1952 at 2/6d. 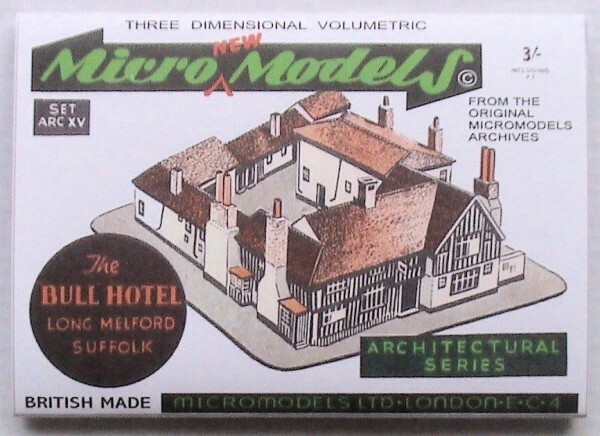 Large stocks of Bull Hotel were purchased by Broadway Approvals in 1956, and later passed on to the Watford Models Supply Co. in 1971. 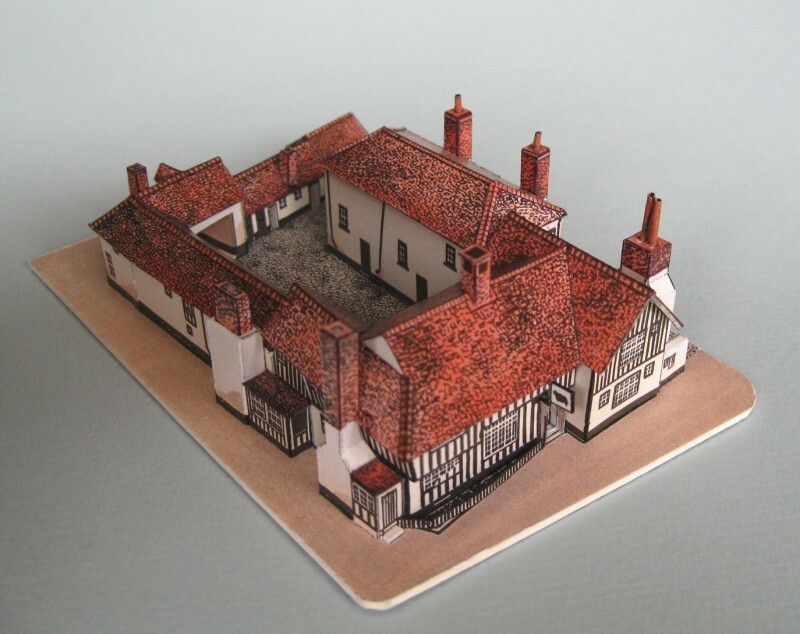 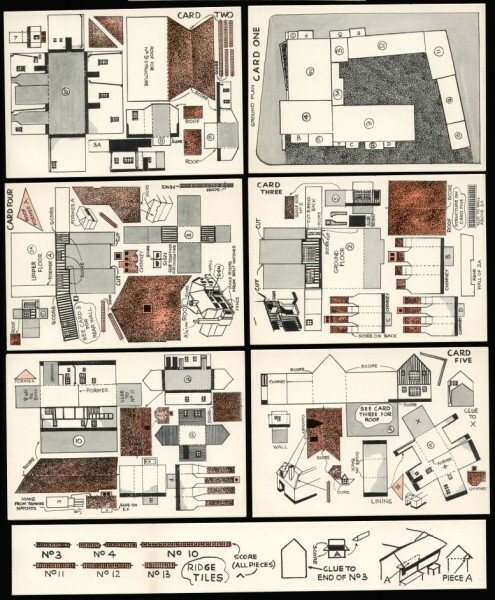 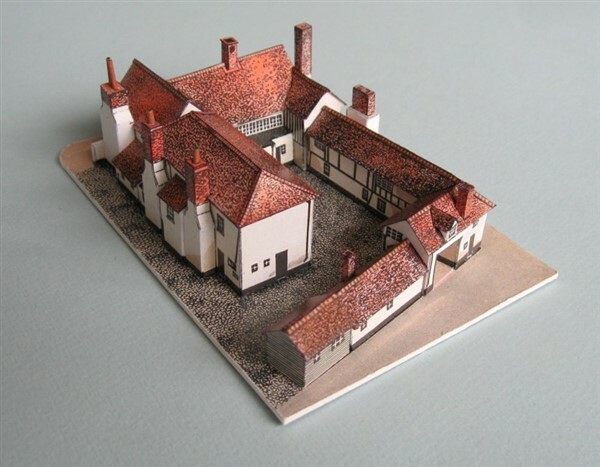 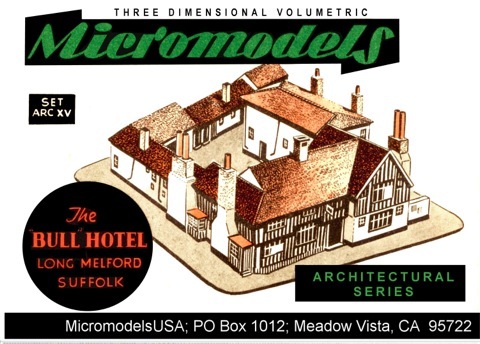 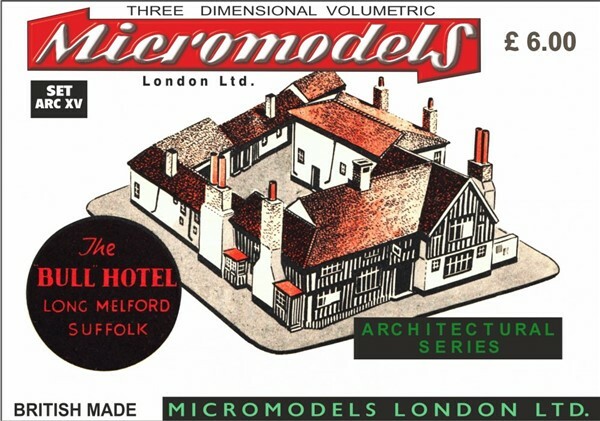 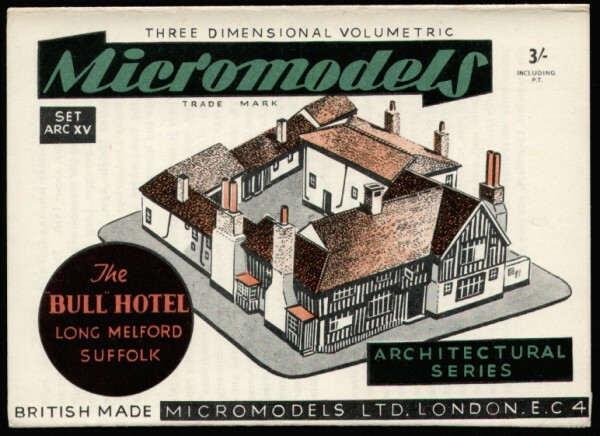 Autocraft, MicromodelsUSA and Micromodels London have also printed a version.